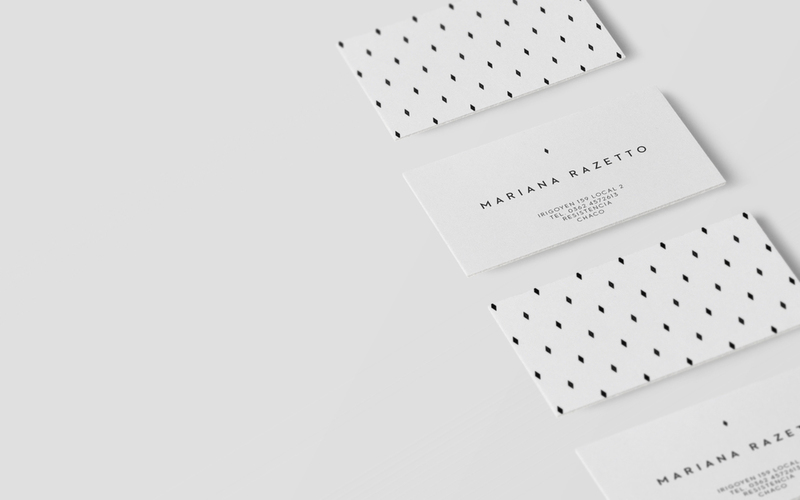 A small jewelry store, a singular spot set up in a particular surrounding. 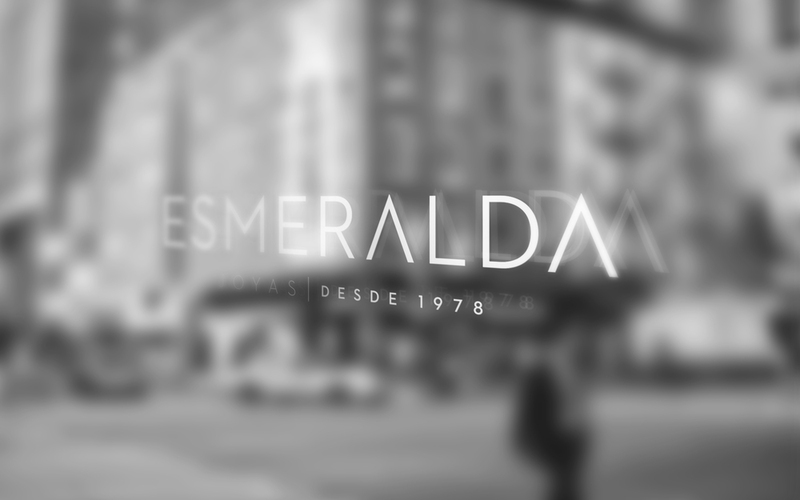 The Esmeralda brand inspires itself in a classic typographic language. We focused most of our resources to strengthen the idea of clarity and purity. Using elements in different scales of grey, the relief and silver stamping all add simplicity and value to a jewel.